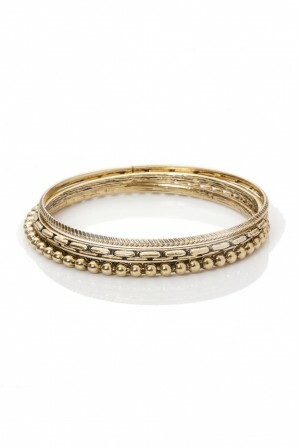 Vintage style can easily be worked into your every day look with a cool 1970s style accessory. 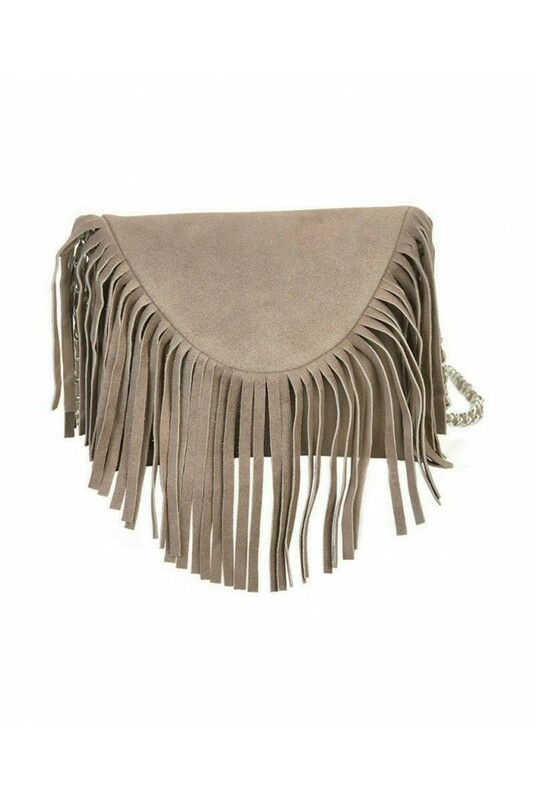 This grey tassel shoulder bag by Ichi is just what you need to store all of your essentials in a suitably stylish fashion! With a cool chain shoulder strap, this real leather bag will look the part with a bohemian maxi dress and oversized shades for that socialite goes to Glastonbury look. 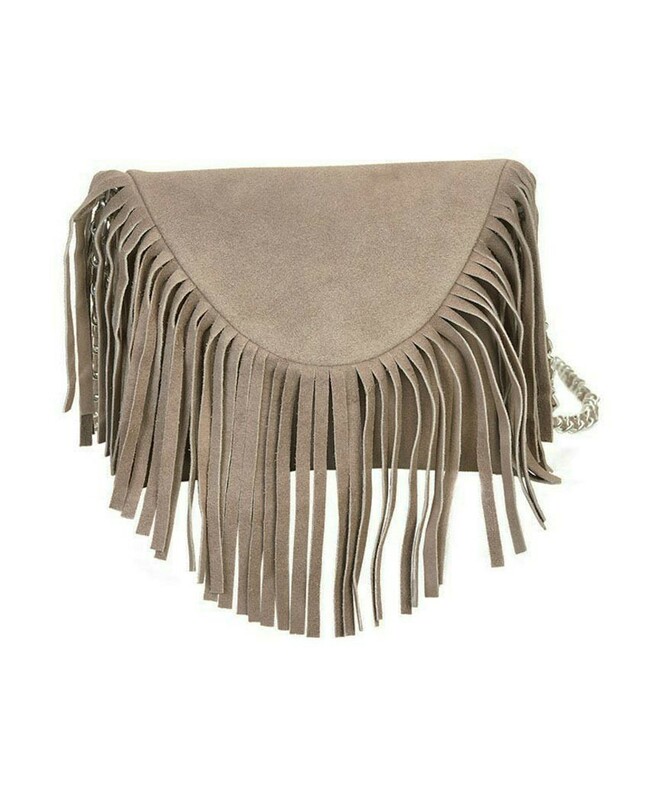 We are mad for fringing details this season, and think it’s a trend that will live on year after year, so bag this fab festival style bag and keep it forever! This 1970s style bag bag Ichi measures 8 inches by 9 inches. It is 100% real leather suede in a light grey colour. 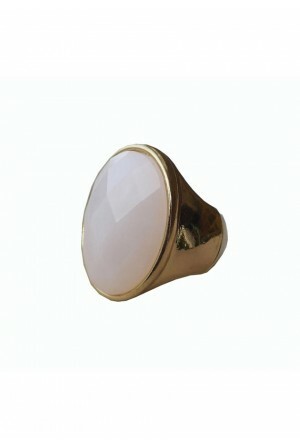 It has a foldover flap and fastens with a button. 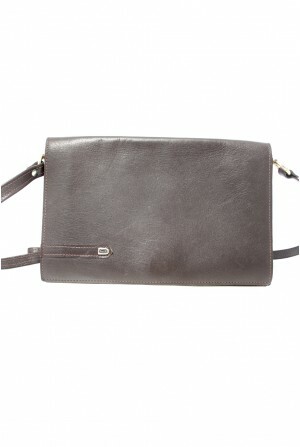 There is an optional chain shoulder strap and an inner zipped pocket.